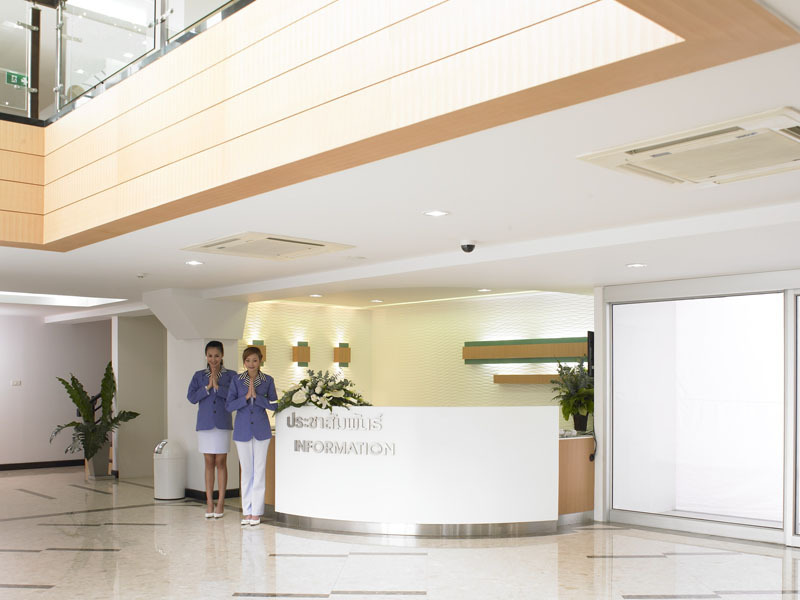 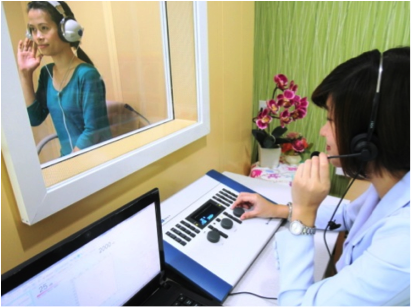 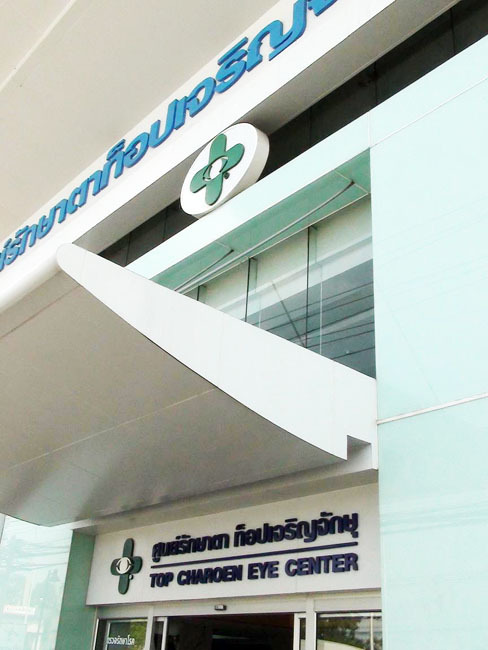 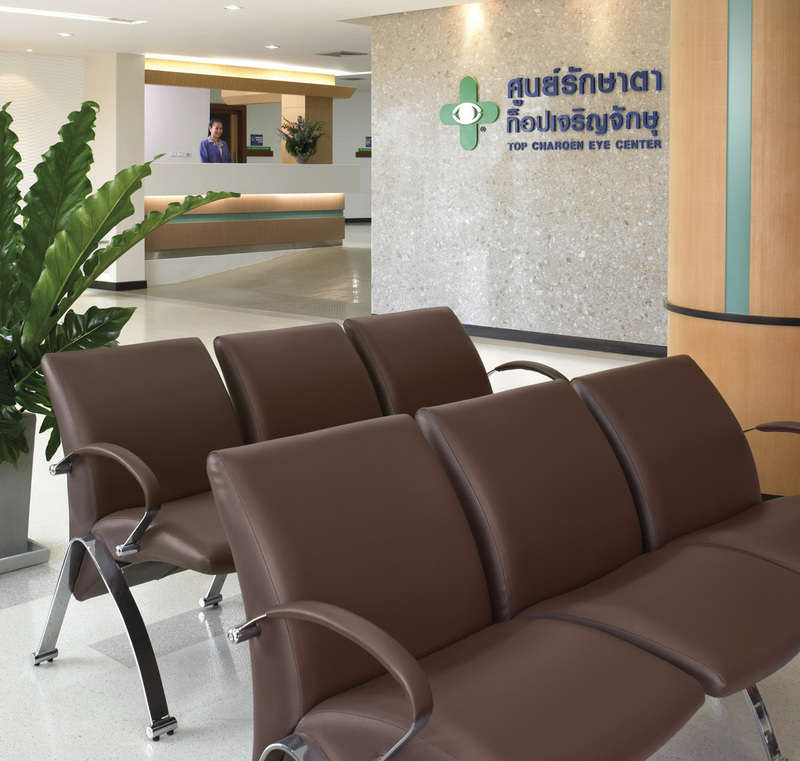 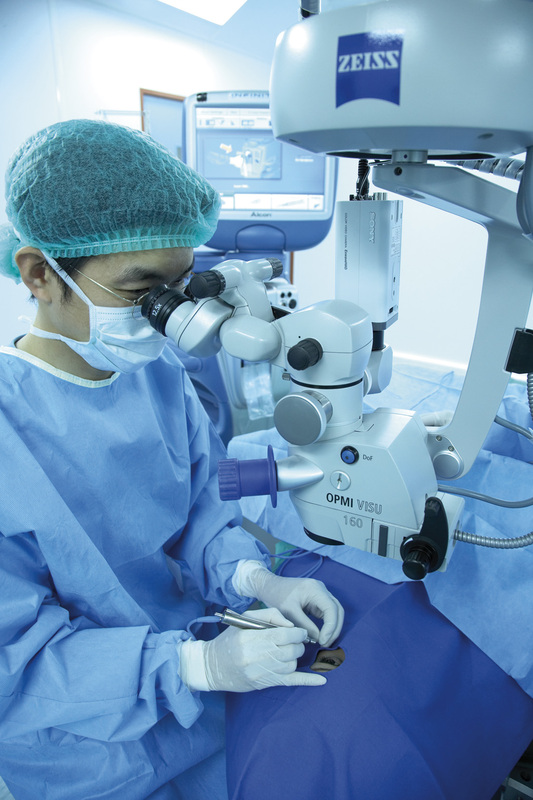 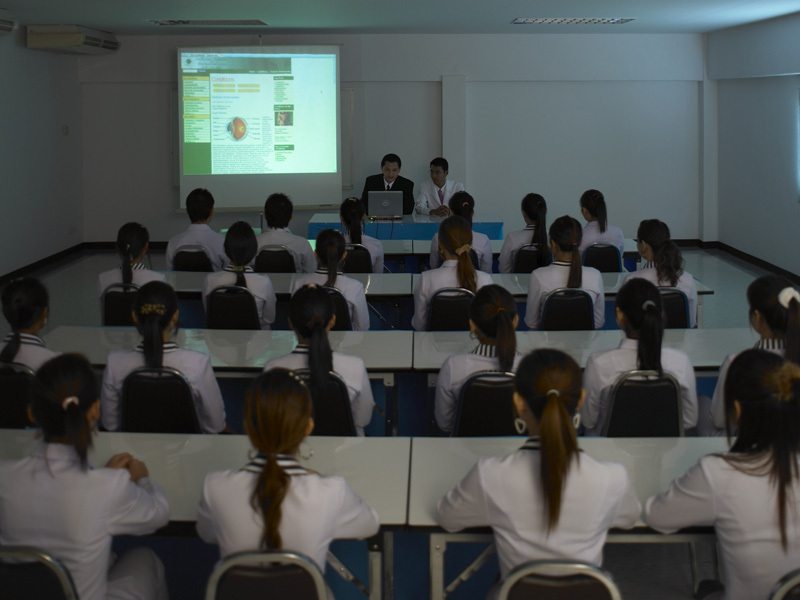 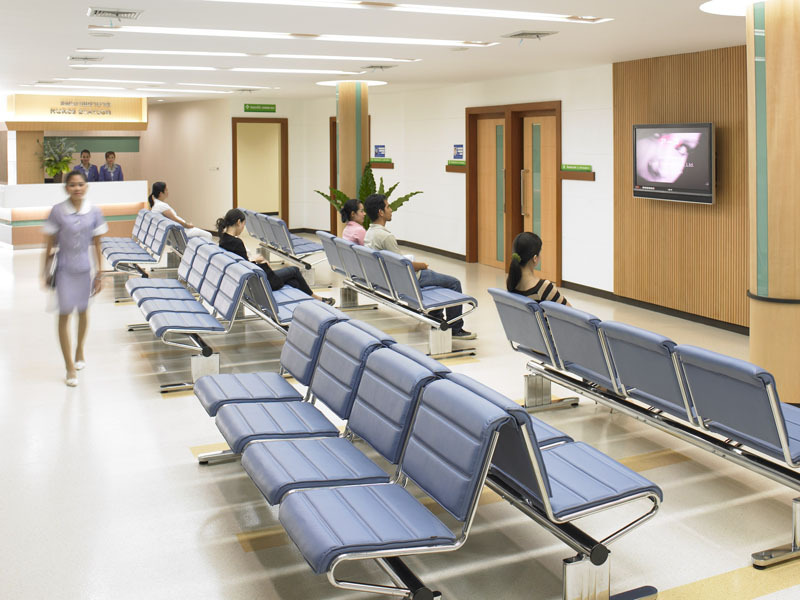 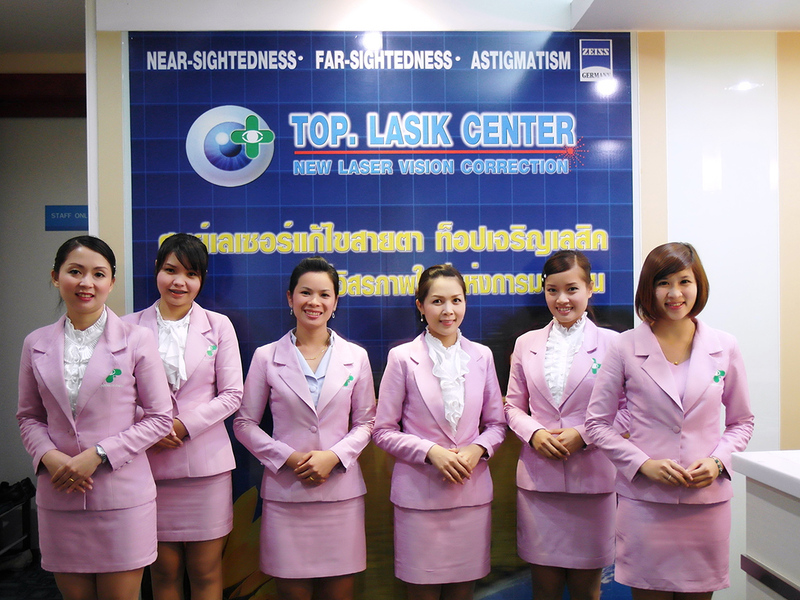 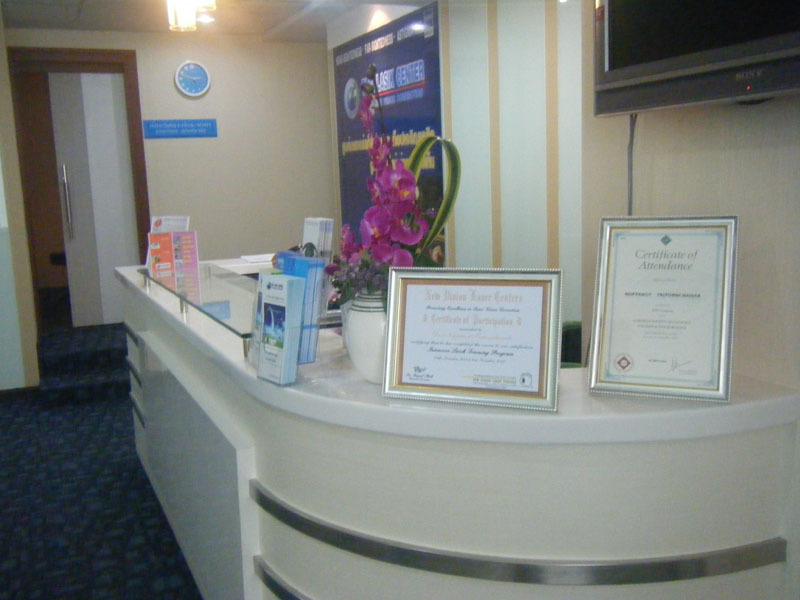 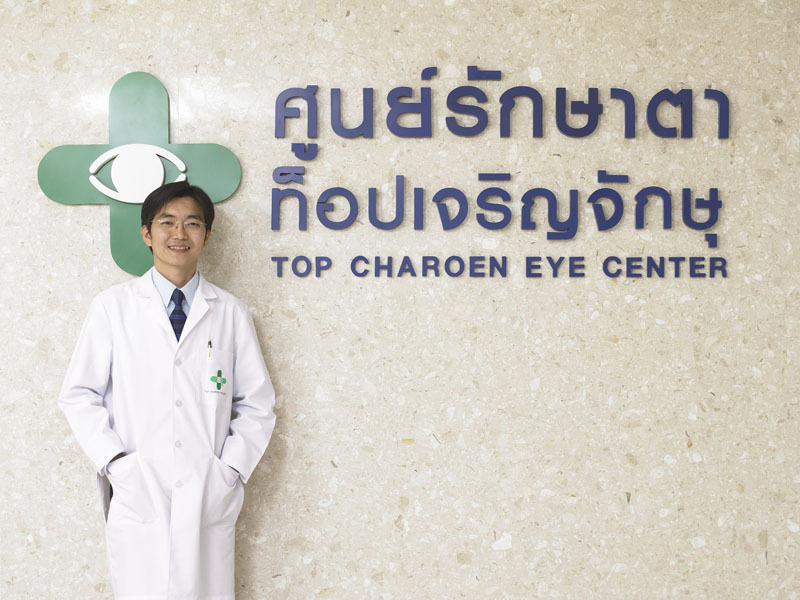 Top Charoen Eye Center is a potential care center in check up and treatment for eye diseases comparable to medical schools and famous general private hospitals. 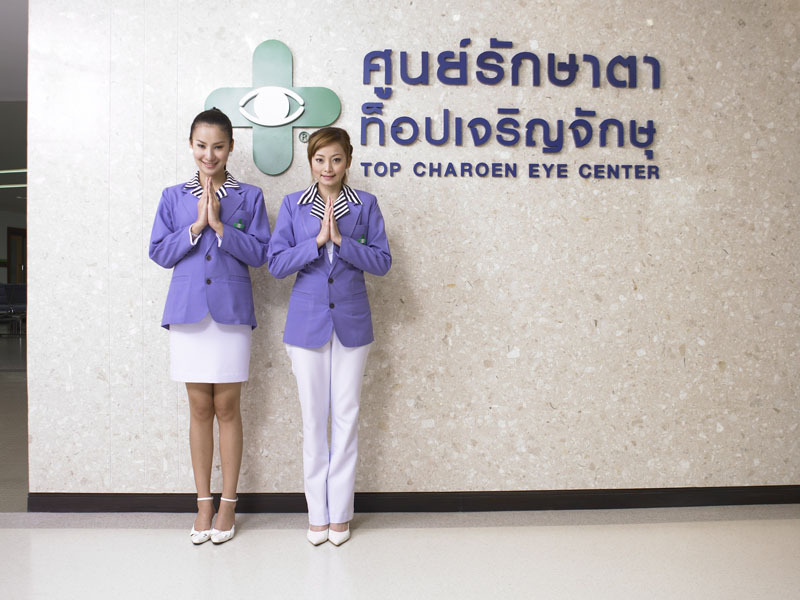 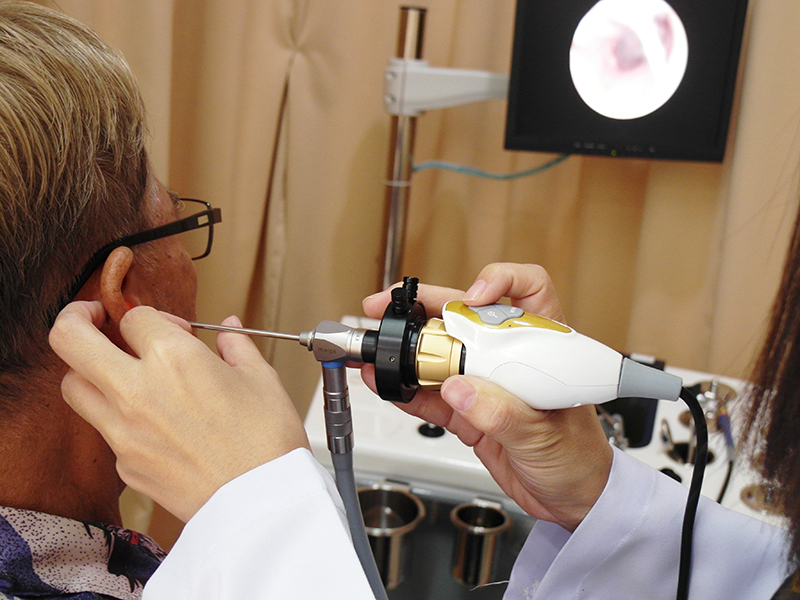 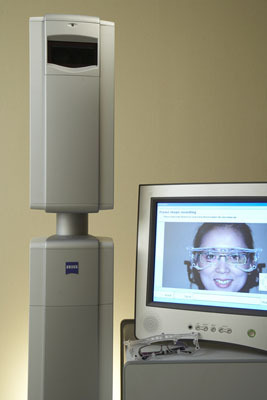 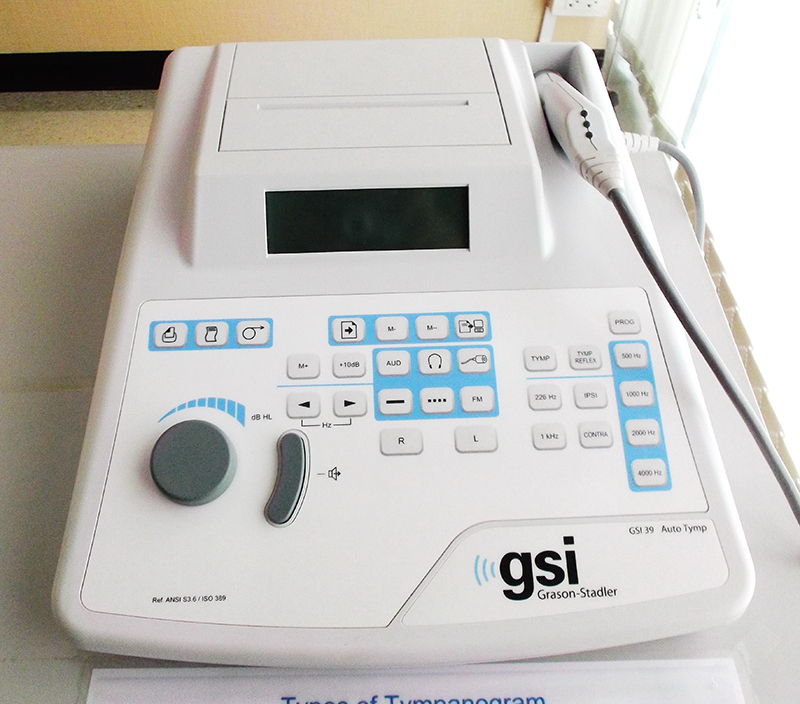 Many services we provide are following; To Check up and treat eye diseases. 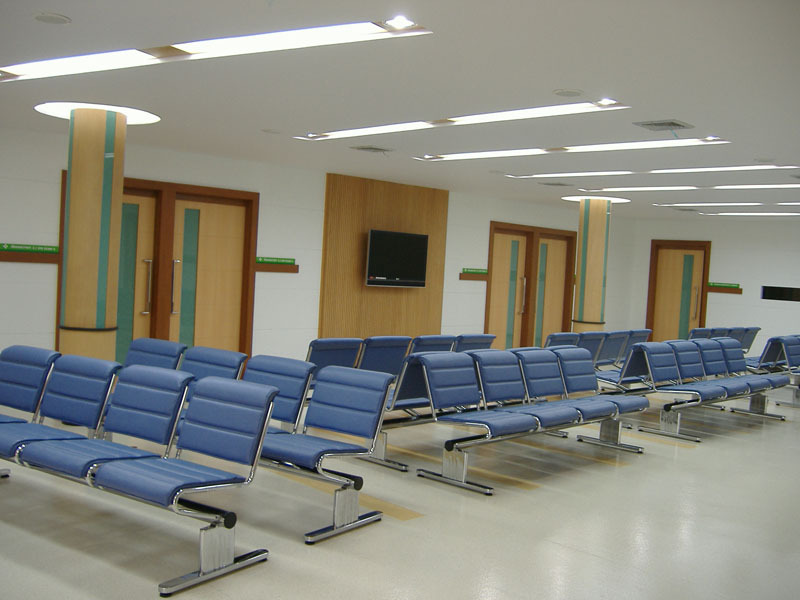 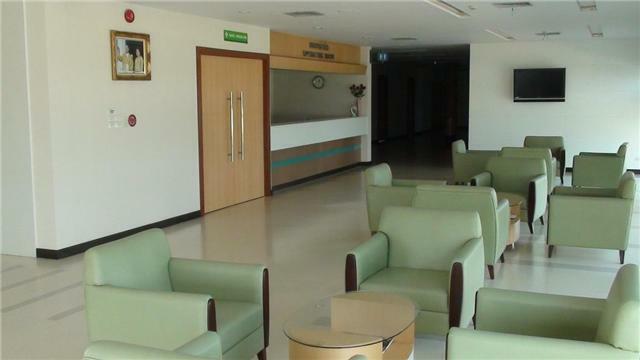 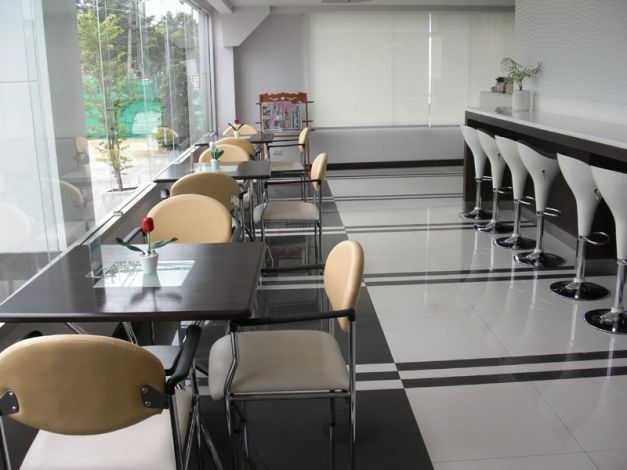 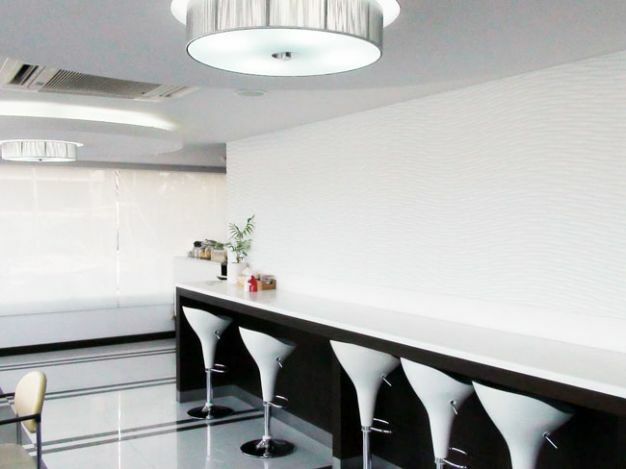 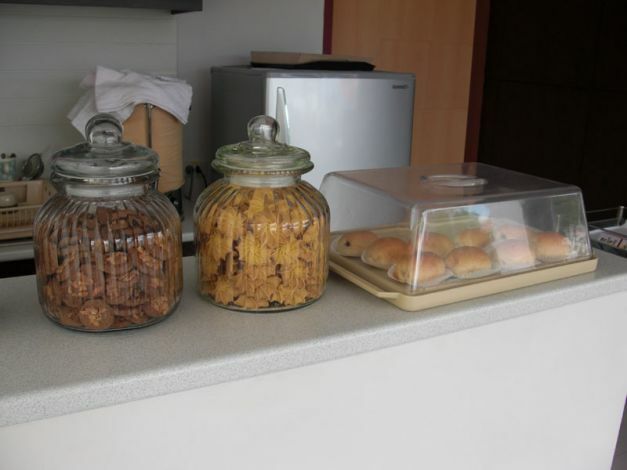 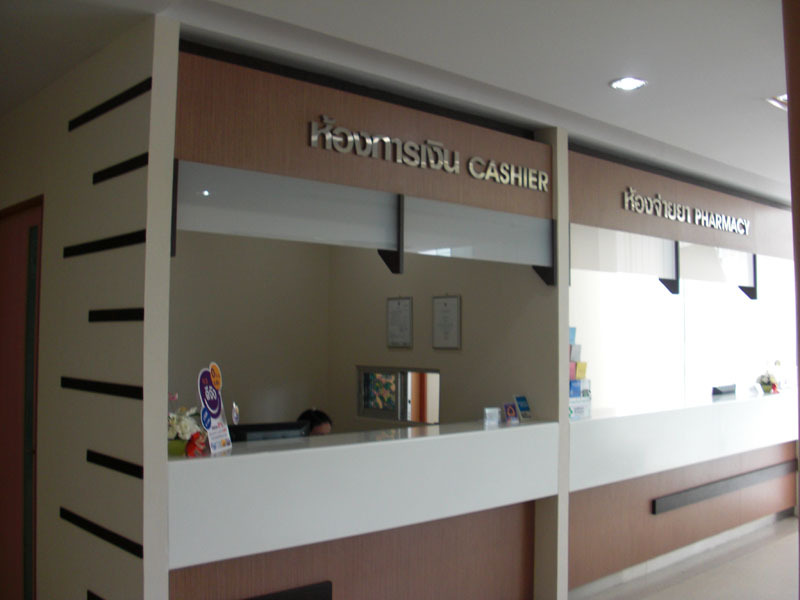 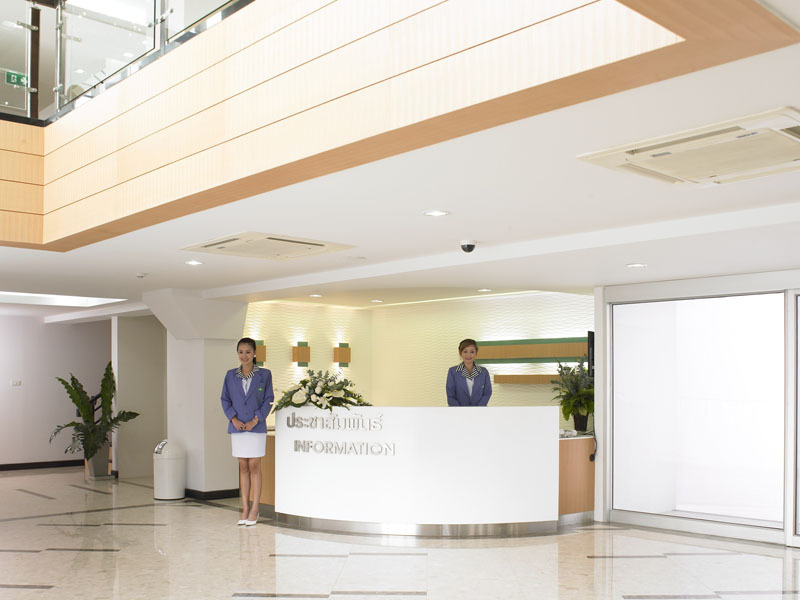 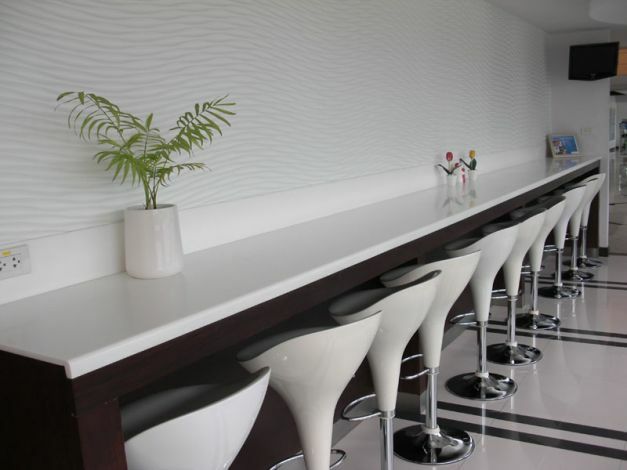 Various kinds of beverage such as tea, coffee, ovaltin including snacks are free served for patients and relatives among friendly and comfortable atmosphere. 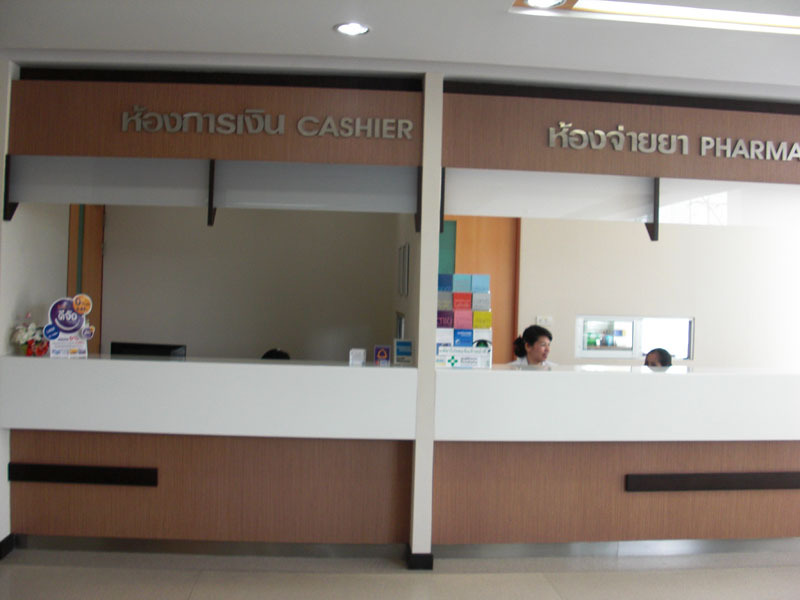 Provides information for clients about center services, check up appointment and appointment confirmation. 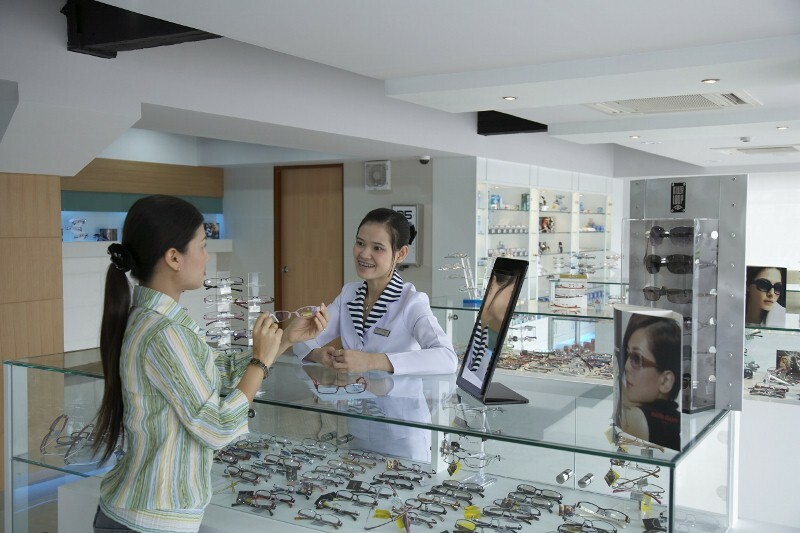 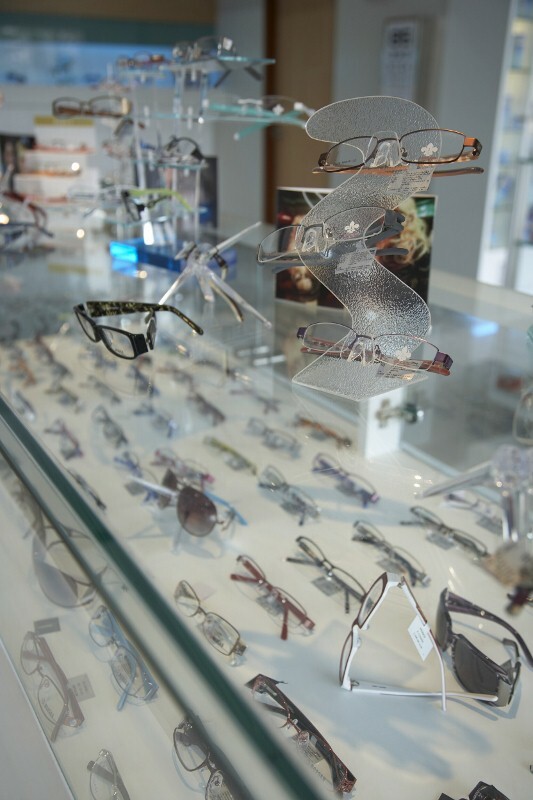 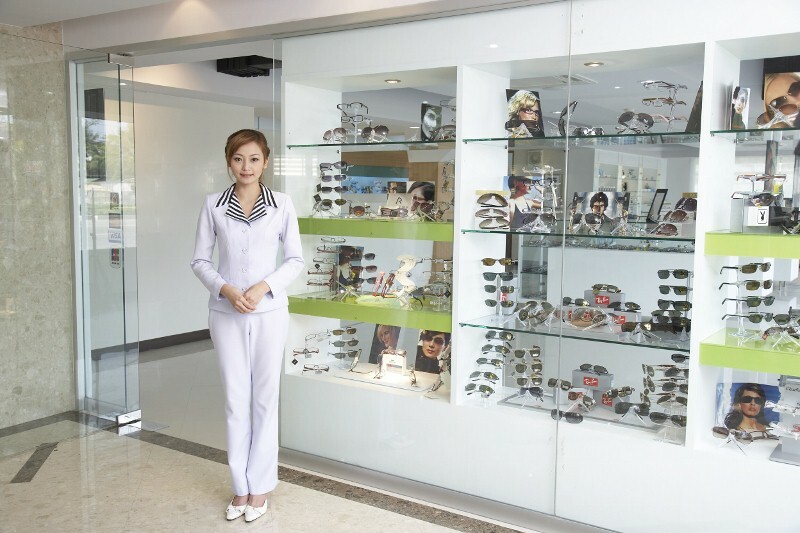 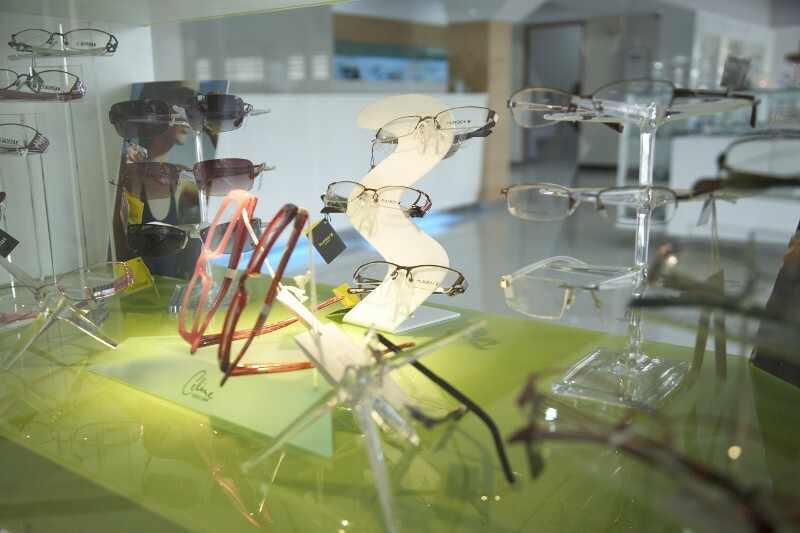 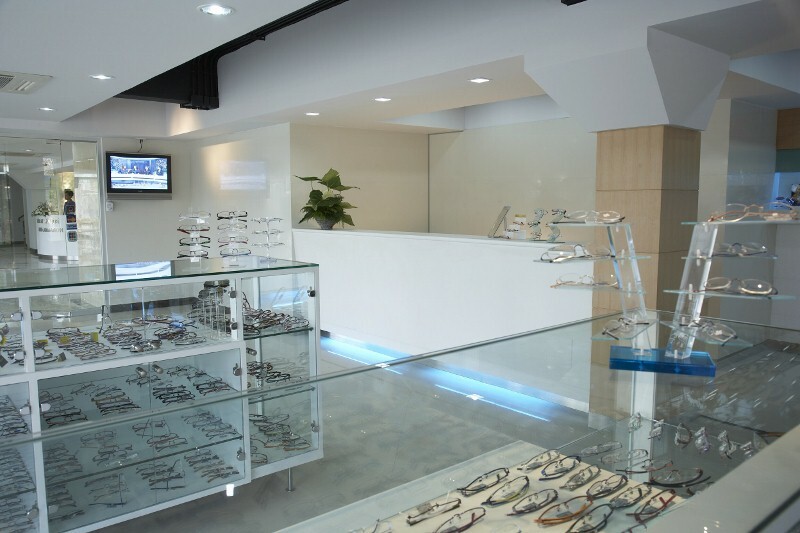 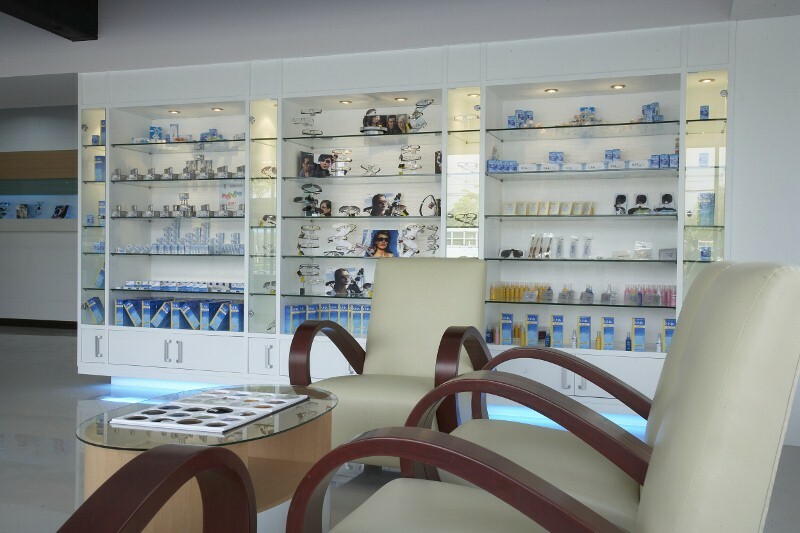 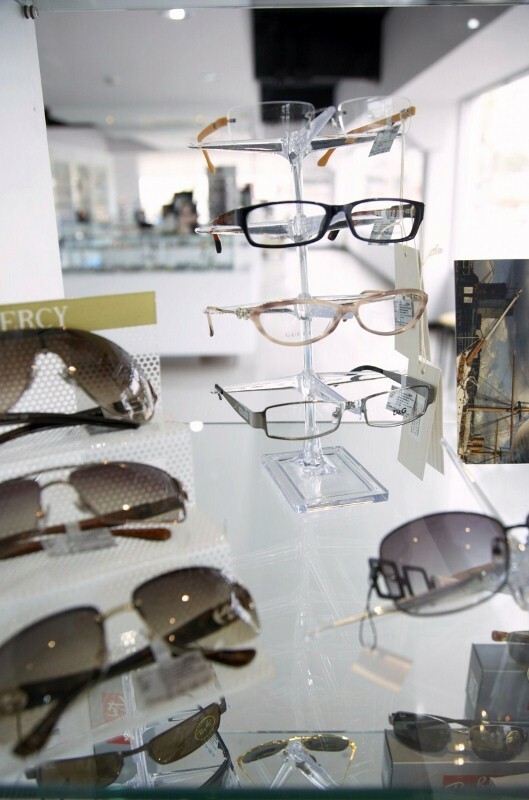 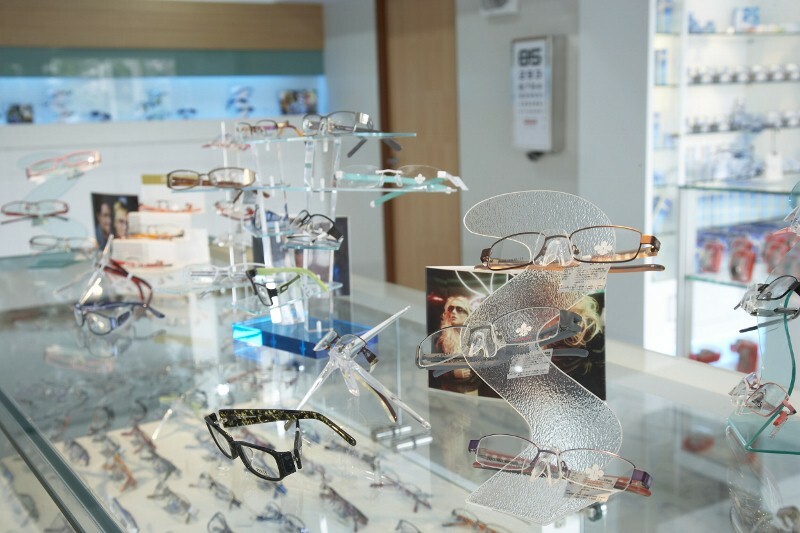 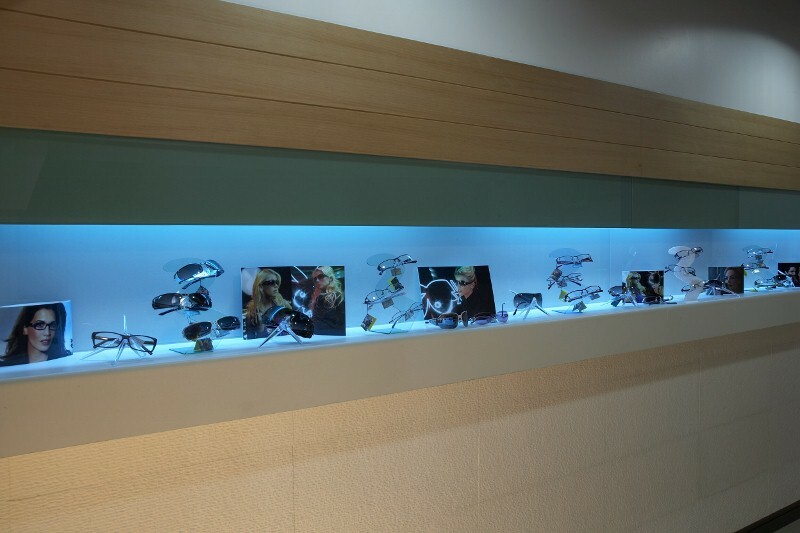 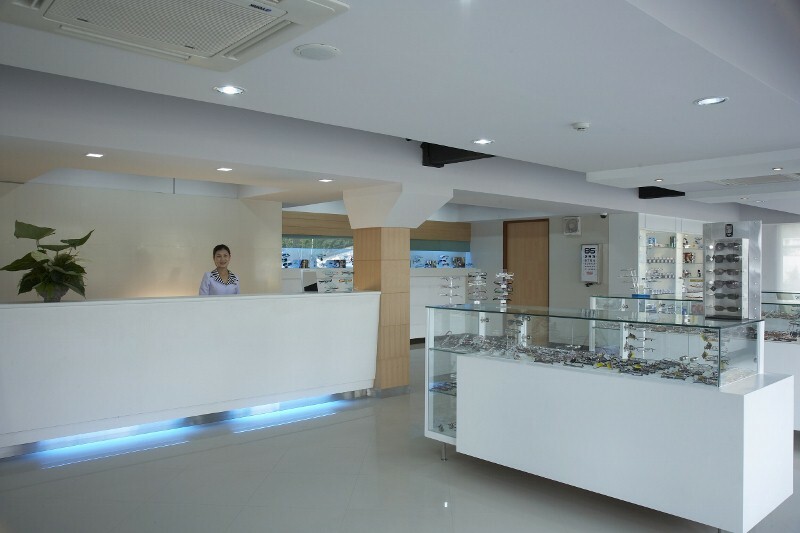 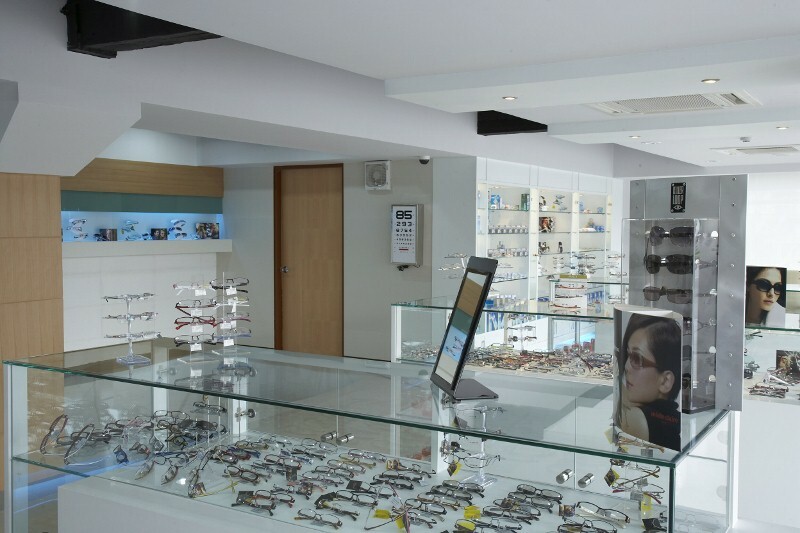 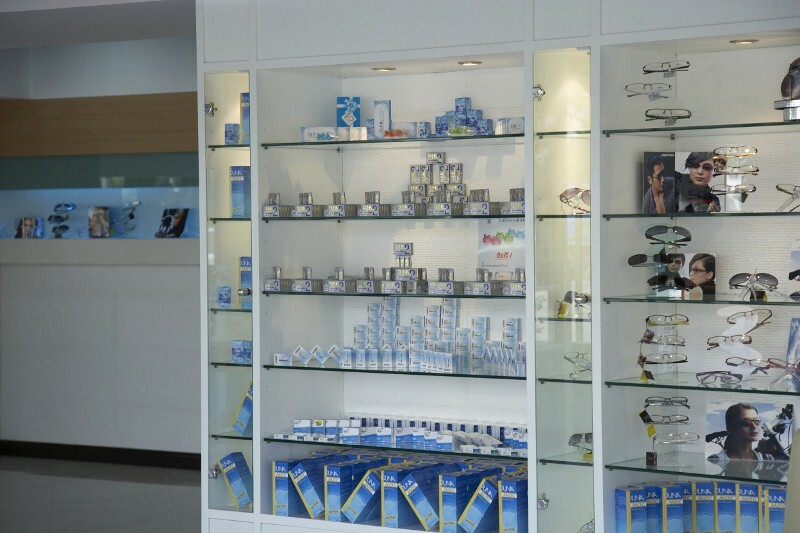 Progressive lens center, amount of contact lens more than other general eyeglasses shops, various styles of eyeglasses for children. 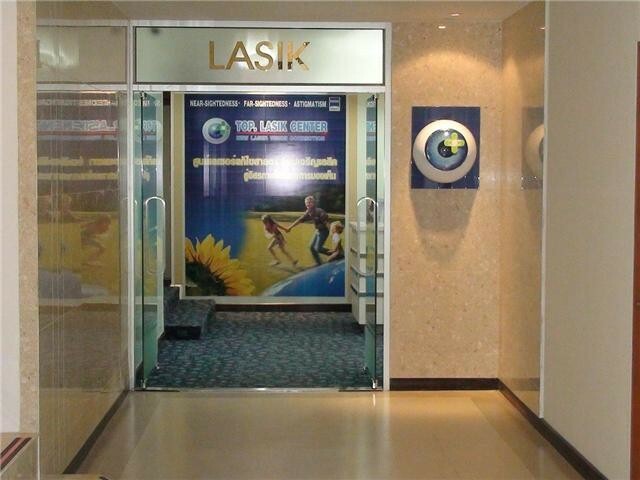 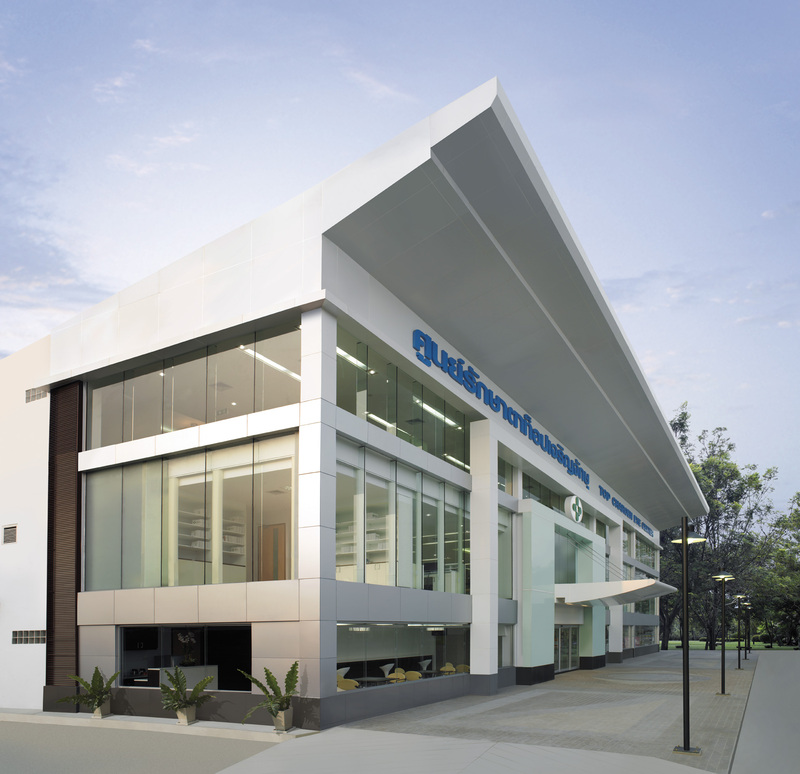 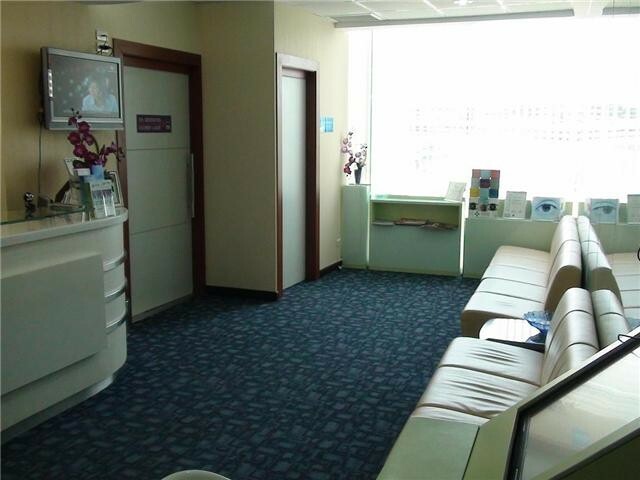 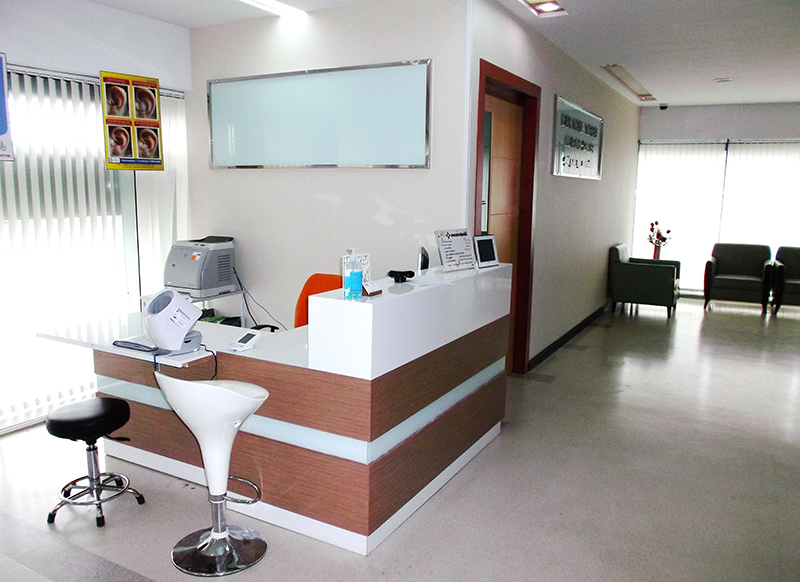 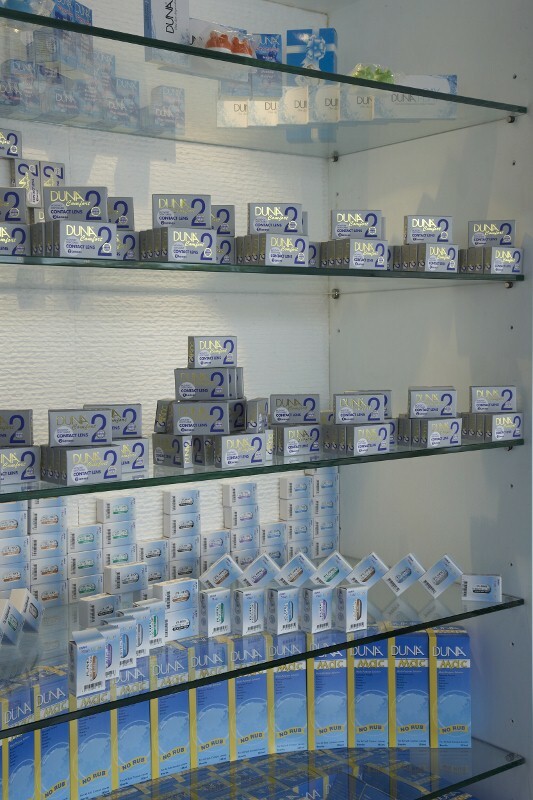 Is widely, clearly for the patients while waiting to meet the ophthalmologist among the beautiful landscape. 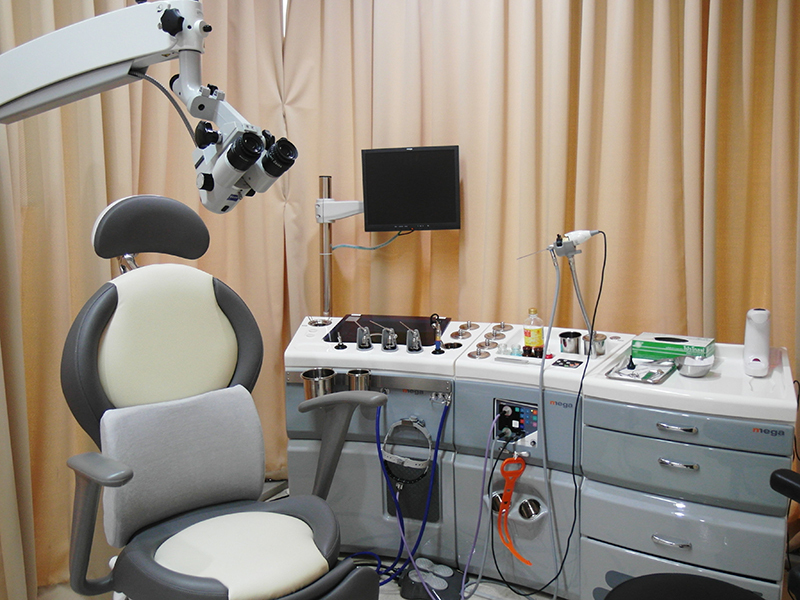 Is the center cared for vision problems, full with medical tools selected various technology consistent with individual problem, Ophthalmologist in Cornea and LASIK surgery counsels each patient to make decision for Possible successful outcome. 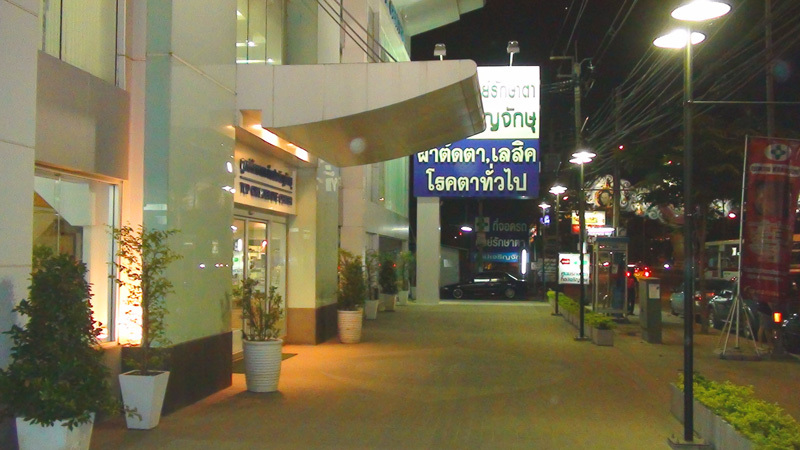 TCEC. 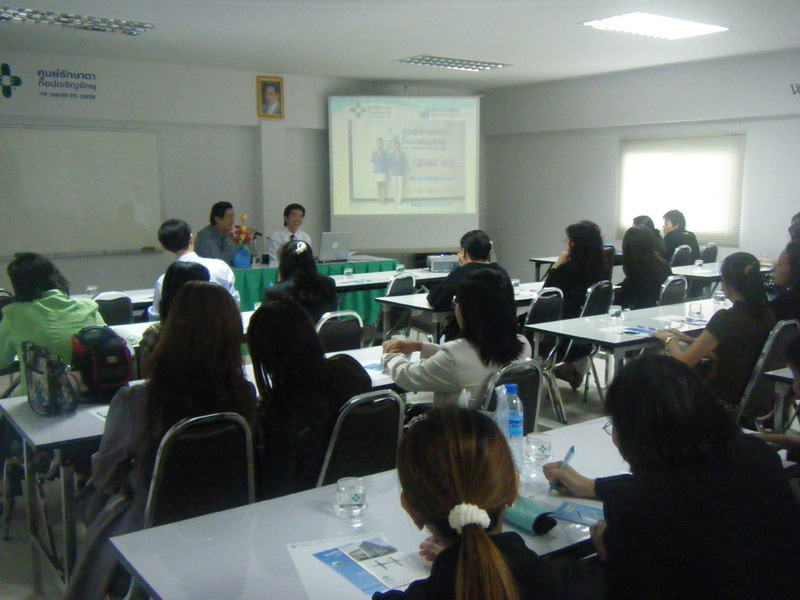 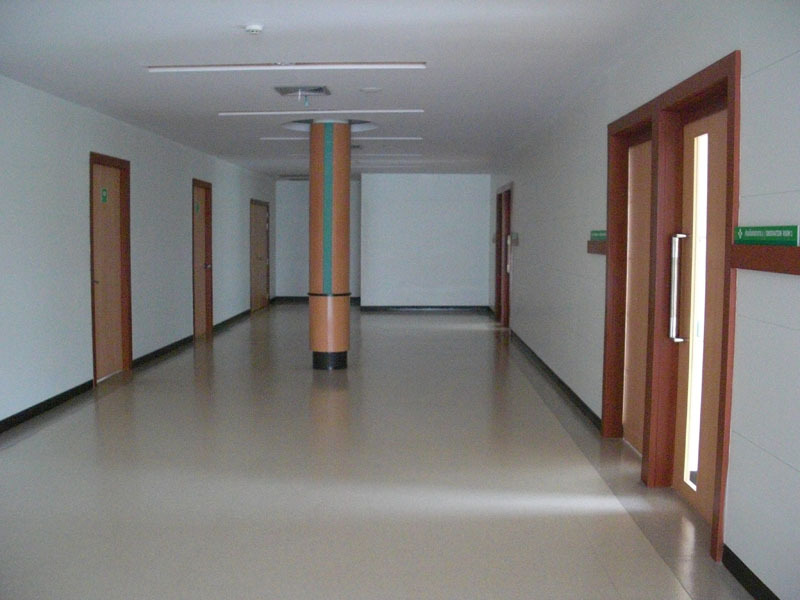 has conference room on the third floor used to be training center for its personnel and resource place for study visit continuously. 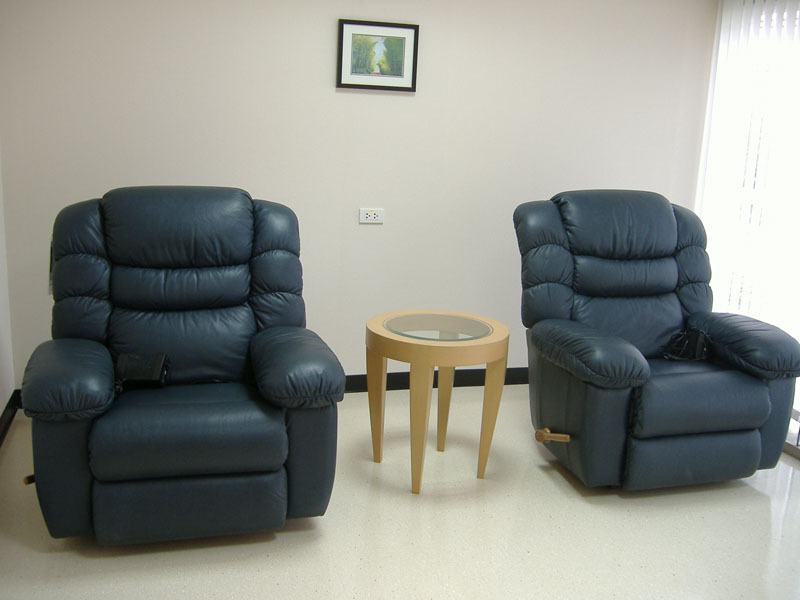 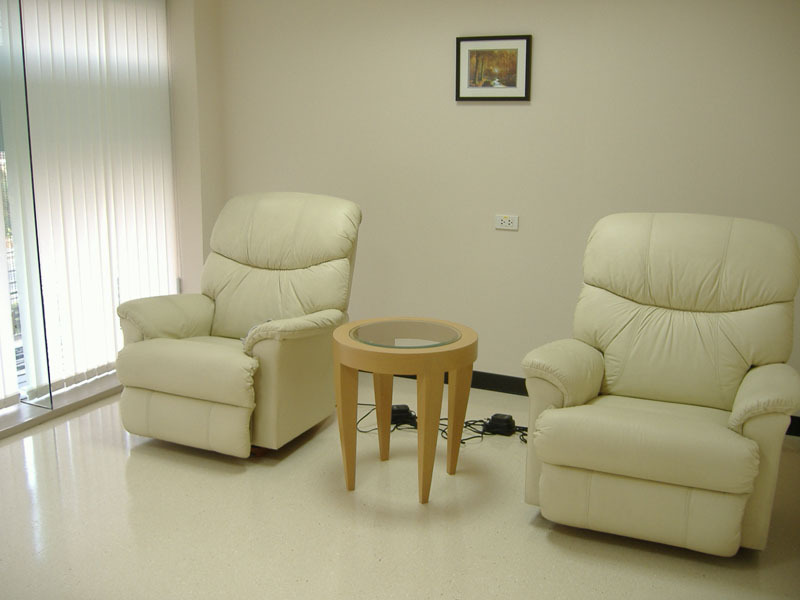 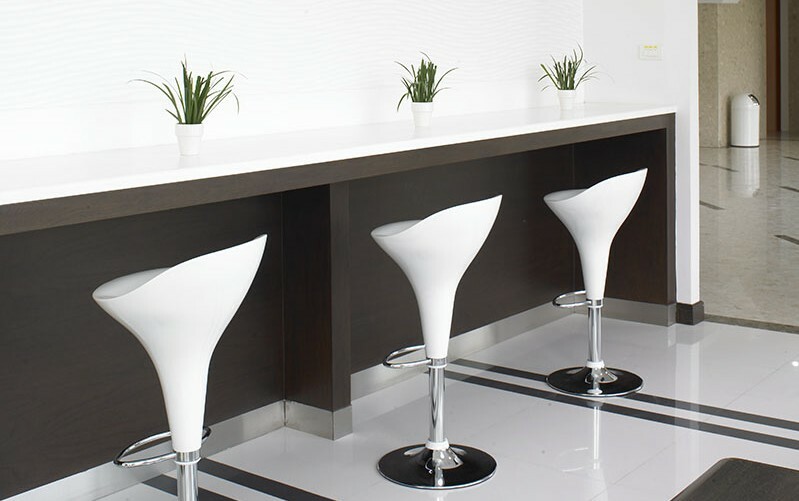 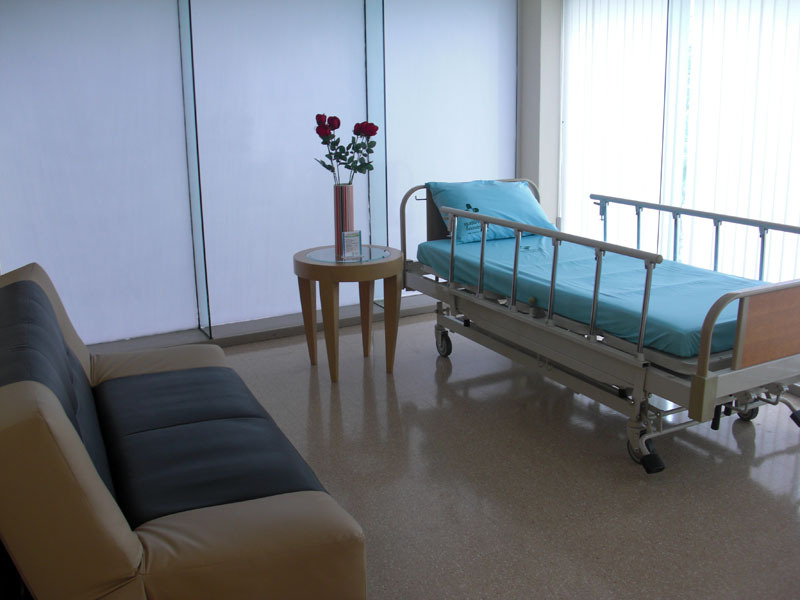 Is designed as living room complete with all facilities; leaning automatic upholstered chair, bedroom for pre-post operative patients. 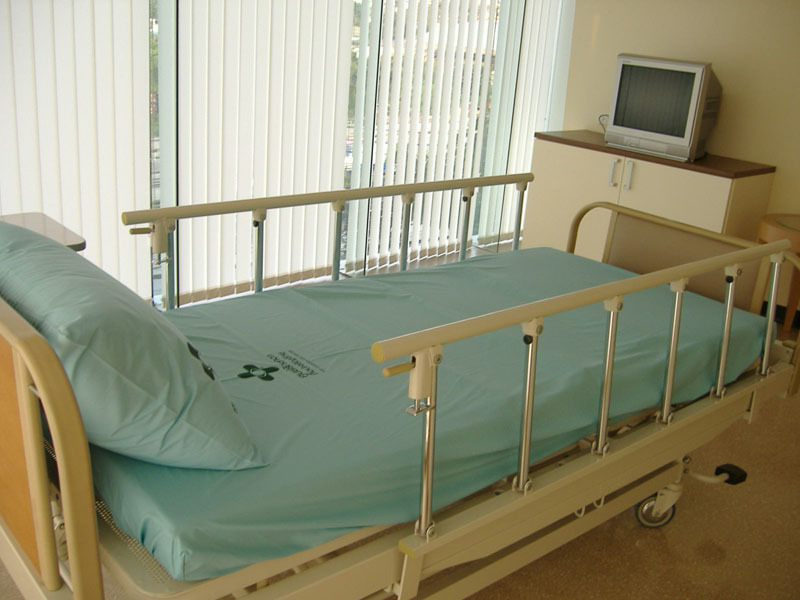 It refers to One day surgery because recovery time take about 2-6 hours and then the patient can go back home. 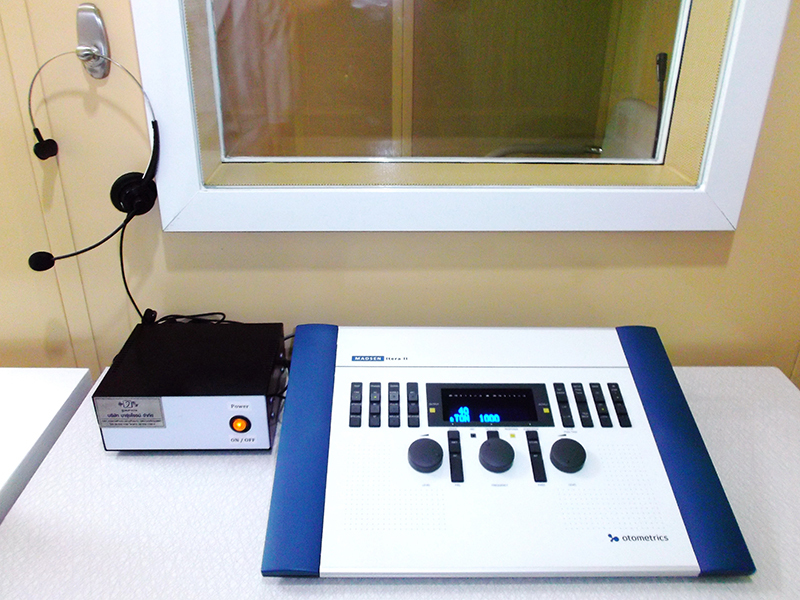 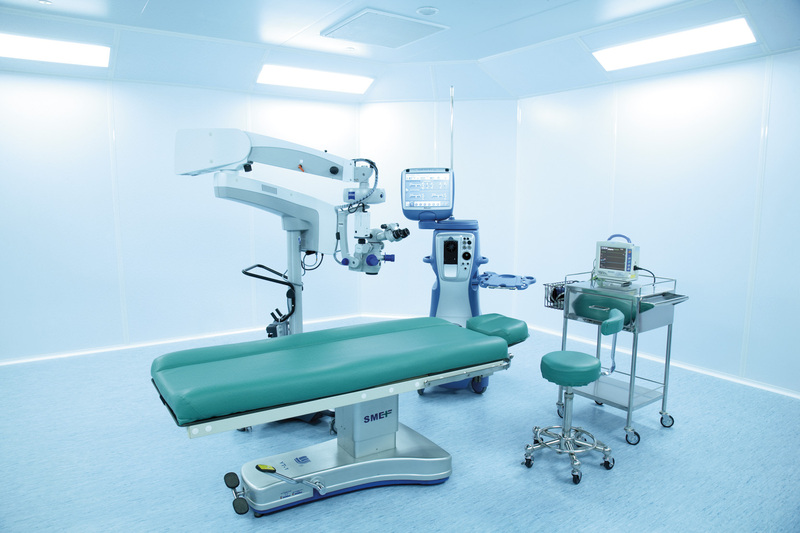 TCEC has 2 operating rooms with cleaned room system with HEPA Filter , pre-vacuum autoclave, disposable use of custom paks for reducing infectious risk to reassure clients about sterilization with standardized equipment equivalent to American and European standard.